A hand-painted, highly detailed 1:40 scale model of the amazing Hylaeosaurus, a heavily armoured dinosaur. 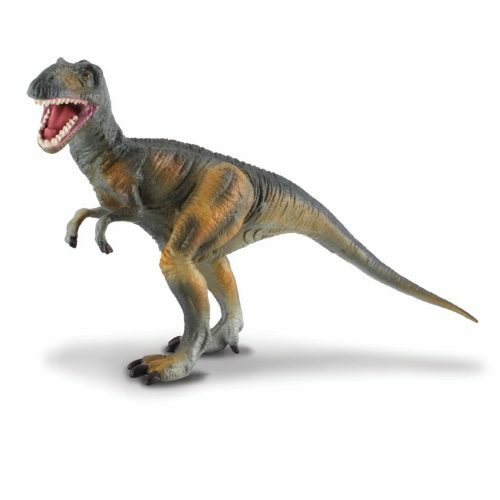 A British dinosaur, great for creative play. A highly detailed model of the amazing armoured dinosaur Hylaeosaurus, one of the first dinosaurs to be scientifically studied. A super hand-painted model of Hylaeosaurus.